The months of October and November are high trekking season in Nepal. During a October and November temperatures are mild, the weather is relatively stable, and the clear air makes for superb Himalayan views with beautiful hills. The high mountains are still cold and and lower elevations are still warm but the daytime walking temperatures are the most pleasant overall. Bad weather can hit any time of year but the fall has the most reliable conditions. Start and end in Kathmandu! 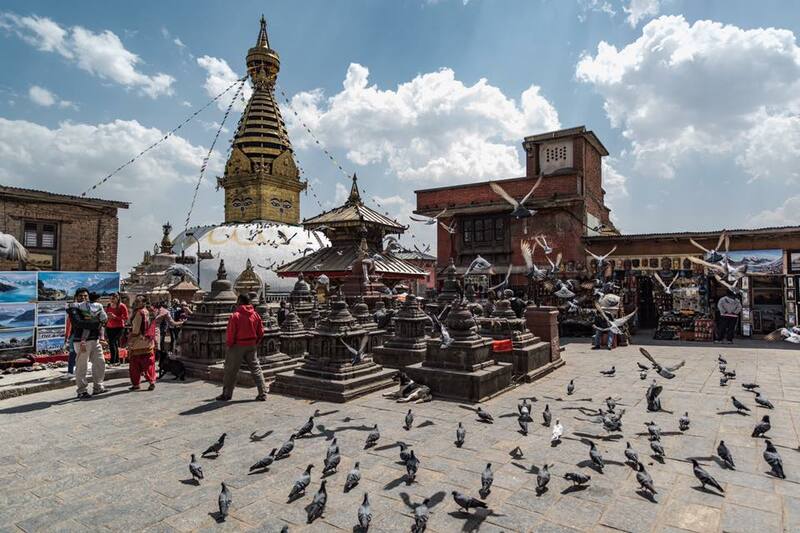 With the hiking & trekking tour Everest Base Camp Trek, you have a 14 days tour package taking you through Kathmandu, Nepal and 5 other destinations in Nepal. Everest Base Camp Trek is a small group tour that includes accommodation in a hotel as well as an expert guide, transport and more.